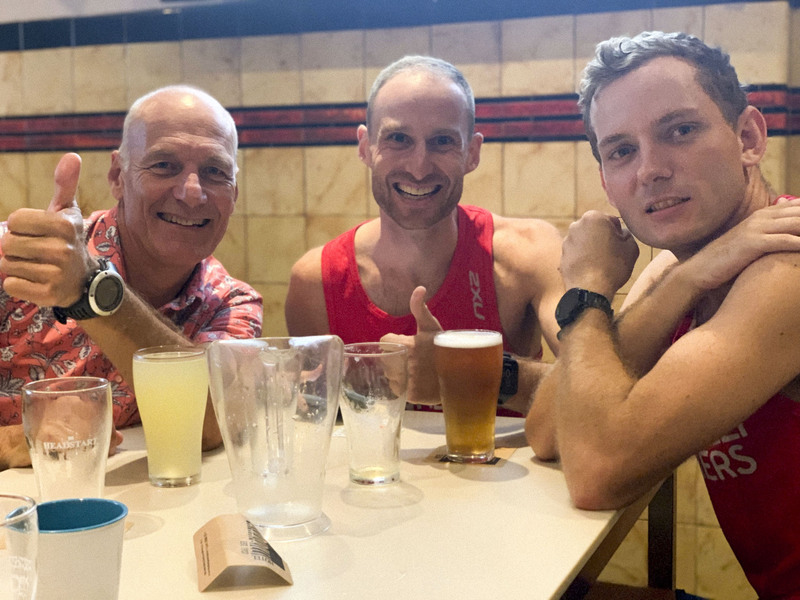 When you download this app and link it to Kirribilli Runners, we will get 5c for every dollar you spend at the Kirribilli Hotel! 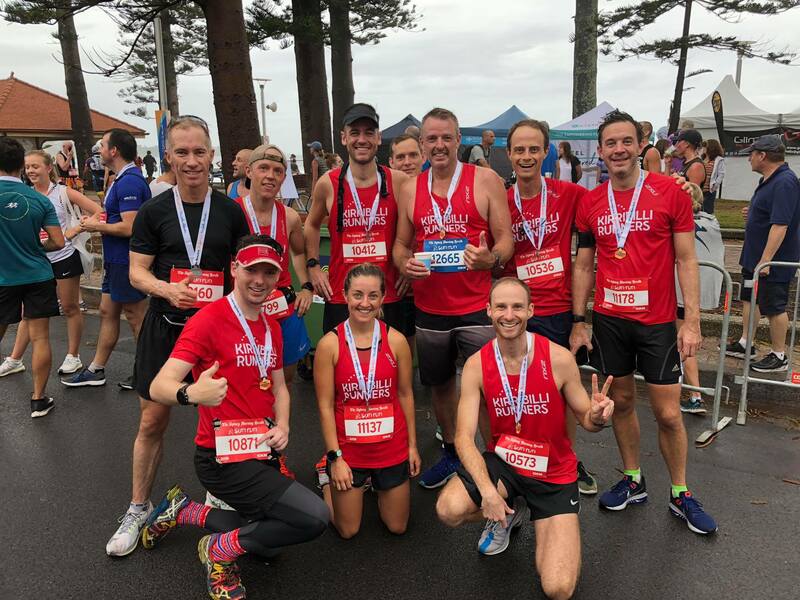 After earning the place of 6th athletic club in the 2018 City2Surf, Kirribilli Runners have placed an impressive third team overall at the 2019 Sun Run 10km. 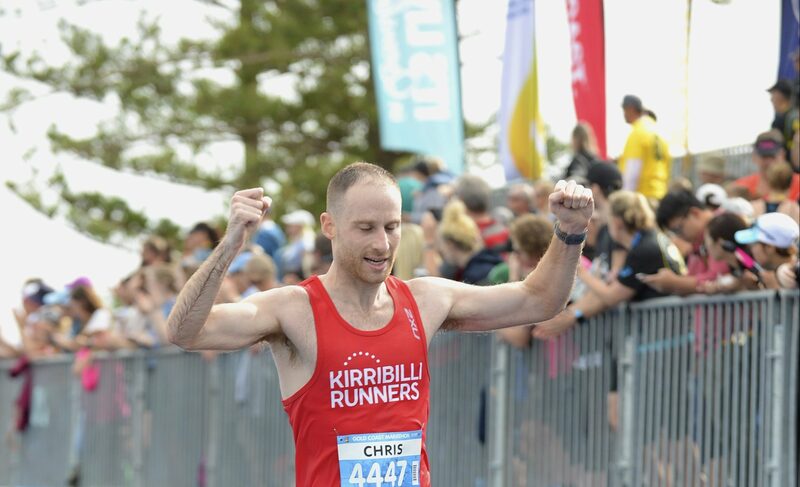 What I did to run sub-three at Gold Coast Marathon 2018. By Chris Rudge. 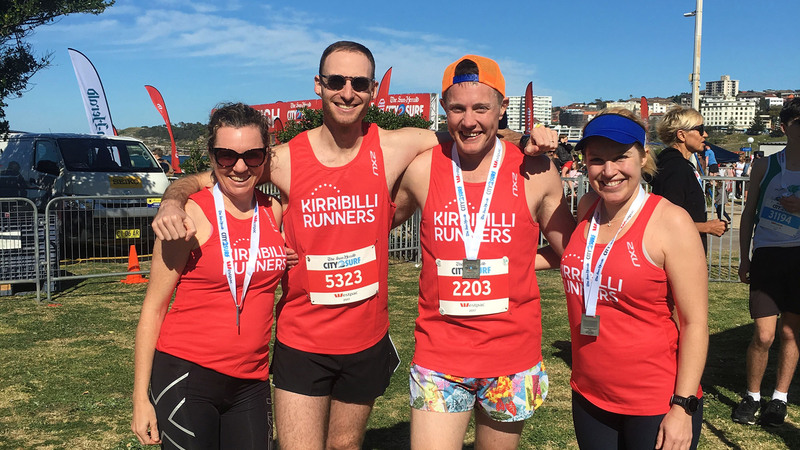 This year's City2Surf was a real triumph for Kirribilli Runners.